About Alcoa Australia: Alcoa’s Australian operations represent the world’s largest integrated bauxite mining, alumina refining, aluminium smelting and rolling system. Also operating the country’s largest aluminium recycling plant, Alcoa adds value to Australia’s local, state and national economies at every stage. 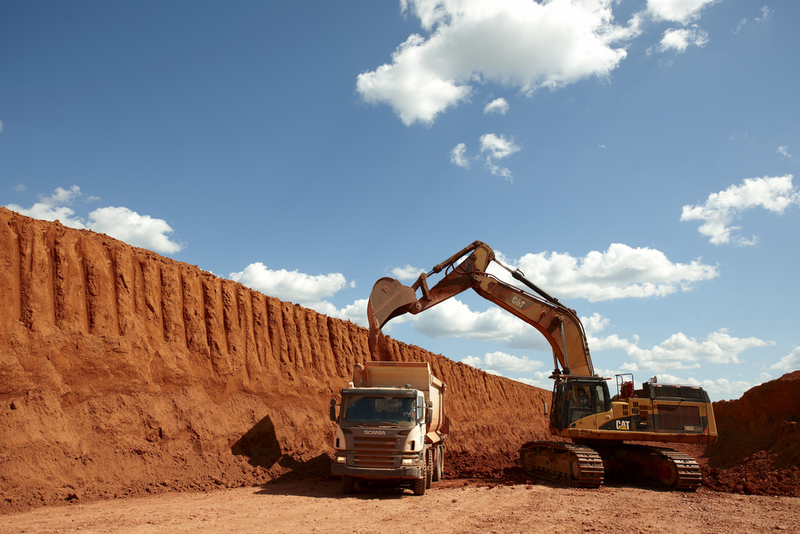 Alcoa currently operates two bauxite mines within its Western Australian Mineral Lease. The Huntly mine, established in the early 1970s is located near Dwellingup and is the world’s largest bauxite mine, supplying bauxite ore to the Pinjarra and Kwinana Refineries. The Willowdale mine is located east of Waroona and supplies bauxite ore to the Wagerup Refinery. These roles are temporary positions with Alcoa working at either Huntly or Willowdale mine sites located in Dwellingup and Waroona respectively. Successful applicants will go into our talent pool to be contacted when vacancies become available. If you are interested in working for Alcoa on a short term basis, then please send through your current CV. Chandler Macleod and Alcoa are Equal Opportunity Employer’s and encourage applicants from all backgrounds to apply, including women and indigenous candidates.